Have quick and easy access to your money with a Shazam debit card from Malvern Bank. Debit cards are tied to your checking account and can be used to pay for things rather than using cash or check. Your debit card also acts as an ATM withdrawal card for your checking or savings account. Malvern Bank offers the latest in debit card security with the EMV chip card. The chip generates a unique, one time code each time you insert it into a chip-enabled terminal. Only this unique code will authorize a debit card transaction on your account. This added layer of security makes chip cards virtually impossible to duplicate, reducing the chance of counterfeit card fraud, as well as fraud from lost or stolen cards. For questions about your current debit card or how to apply for a new one, please contact us at 712-624-8218. 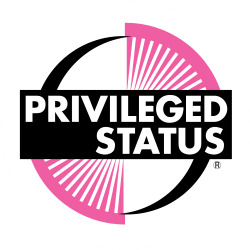 If you need cash and do not have access to our bank’s ATM, always look for the Privileged Status logo shown below. You will not be charged a fee for the use of any ATM that participates in the Privileged Status program. Below are a few area banks participating in the Privileged Status program. On a mobile phone? Download the Shazam Bolts app which, among other features, includes an ATM locator. To mitigate fraud, we have partnered with Shazam, our electronic funds transfer network, to implement a monitoring system, called Shazam R.A.D.A.R., to help guard your debit card against fraudulent activity. If suspicious activity is detected on your debit card, you will be contacted by a bank representative or a Shazam fraud specialist calling on our behalf, to verify the transactions in question. The fraud specialist will ask you to validate your identity via a series of qualifying questions (for example, either the address or Zip Code of the account owner). Your answers to the qualifying questions must exactly match the information in Shazam’s records to successfully authenticate your identity. 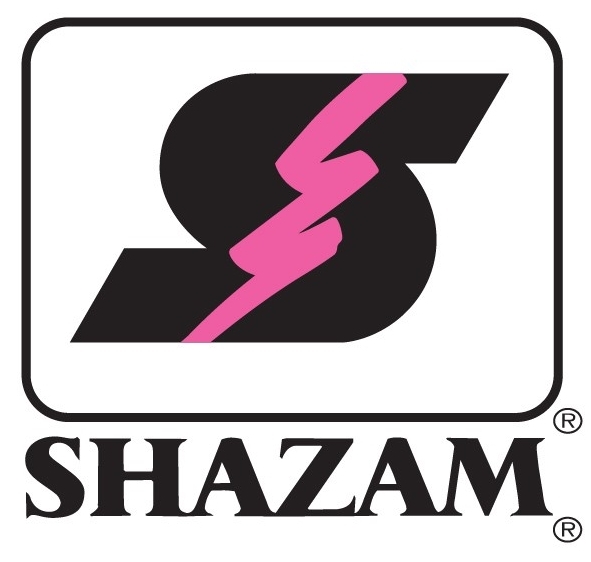 SHAZAM WILL NOT CALL AND ASK YOU TO CONFIRM YOUR ACCOUNT NUMBER, PIN NUMBER OR CODE ON THE BACK OF YOUR CARD. 1. Debit cards do not offer the same protection as credit cards and it is much more difficult to dispute a debit card purchase. Please guard your debit card information at all times. 2. When using your debit card for online purchases please be careful with the sites that you use because of the increased risk of fraud. If you use your card for an online purchase that results in a fraud alert, you may be responsible for the first $500 of losses. 3. Compromised card information may result in the depletion of your account. 4. Since tourists are frequent victims of debit card fraud, we ask that you use caution when traveling outside of the United States. If you must use your debit card to obtain cash, please be aware of your surroundings and do not allow anyone to view your transaction. Please notify us when traveling in the United States and in Foreign Countries. All signature based transactions in all Foreign Countries have been blocked due to the high volume of fraudulent activity in these areas. All transactions (both signature-based and PIN-based) have been blocked in Canada and China. All signature based (PIN based transaction are NOT blocked) transactions at merchants categorized as “Wholesale Clubs, Discount Stores, Grocery Stores, Food and Convenience Stores, Service Stations, Automated Fuel Dispensers, Electronic Sales and Financial Institutions for Automated Cash” in Illinois and California. All transactions at merchants categorized as “Grocery Stores” in Florida. All transactions at merchants categorized as “Passenger Railways” in India. We reserve the right to place additional blocks as fraud trends change. 6. If bank management suspects that a debit card is being used in an irresponsible manner, that debit card will be revoked immediately. 7. Be sure to have several forms of payment when traveling or shopping. We are seeing an increased number of debit card transactions being declined. The merchant’s card reader may not be functioning correctly or there may be some other issue their system is having. 8. Your debit card limits cannot be changed. 9. Your debit card may have a Temporary Card Block placed on it if transactions look highly suspicious. If this occurs, your card will remain blocked until Shazam or someone from the bank contacts you to verify that the transactions are either valid or fraudulent. Take your memories with you! With myPic Studio from Shazam, you can upload your favorite photo to use on your debit card. 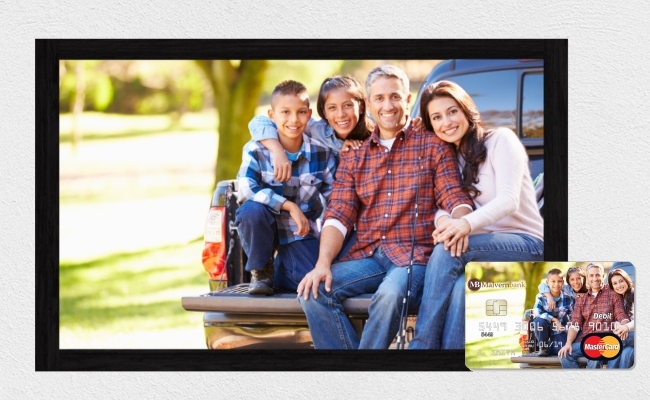 From family photos, to your favorite sports team, to beautiful scenes of nature - the posibilities are endless!